Famous Nigerian Singer, Davido has joined artist such as Beyoncé, Alicia Keys, Wizkid as he sold out his event at O2 Arena, London. Davido with this new accomplishment turns into the 2nd African Artist to sell out the O2. 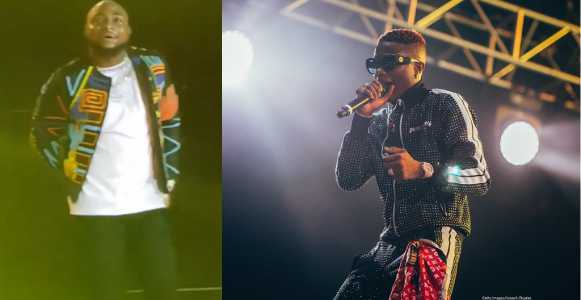 Review that Wizkid was the first African singer to record a sold out event in June 2018. The ‘Fall’ singer has since mix up responses on the internet after his new accomplishment, even as a few follower correlated him with Wizkid.